Roboadvisors like Betterment and Wealthfront, which are seen as leaders in the industry, trumpet automatic tax-harvesting technology as one of the big benefits of their platforms. Tax loss harvesting is a strategy that lets investors reduce their taxes by offsetting gains or income. It works by selling an index fund (or any other type of fund) at a loss, and immediately buying something similar, but not the exact same asset. Wealthfront shared data on how its tax-loss harvesting technology worked in 2018, providing a window into how the robo-advisor’s automatic tax-loss harvesting technology helped investors. Wealthfront uses the metric “harvesting yield” to show the effectiveness. This metric is the total capital losses — short-term losses on investments held for less than a full year, as well as long-term losses — divided by the portfolio balance. The higher the number, the higher the amount that could potentially be used to offset capital gains, which reduces taxes owed. Wealthfront grades their portfolio baskets by risk scores. 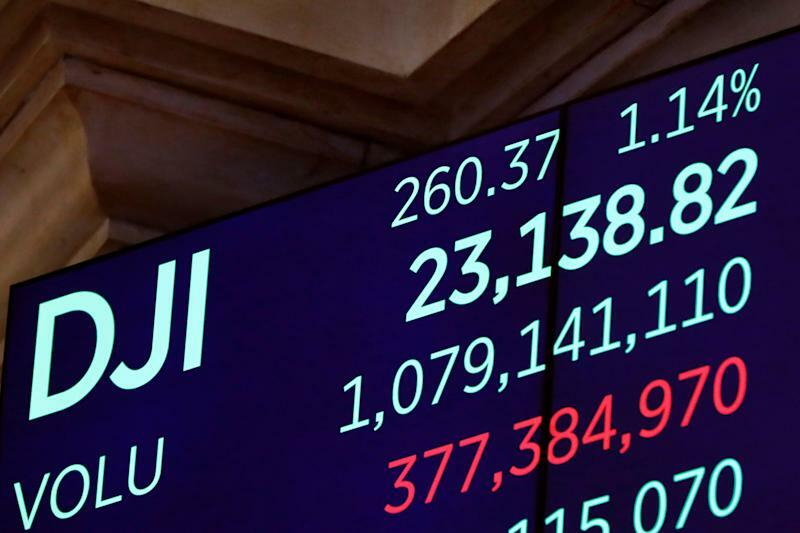 The higher ratio of stocks to bonds and cash, the higher the risk score. 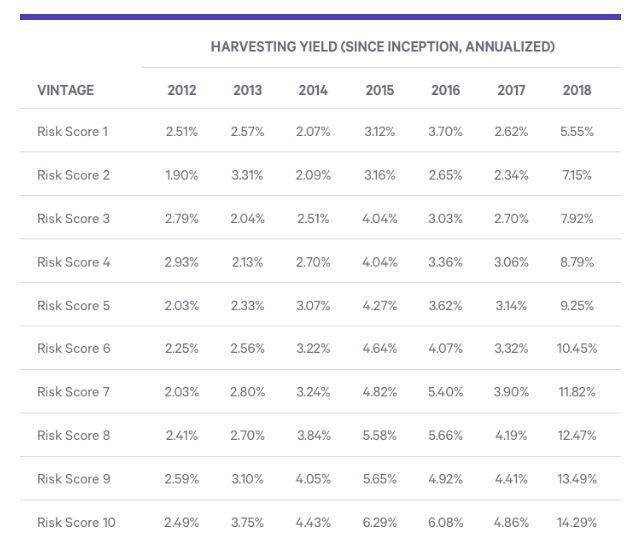 Below is Wealthfront’s table of harvesting yields. According to Wealthfront, if you were to have had a portfolio with a risk score of 8, you would have a harvesting yield of 12.47%. Wealthfront’s data shows it was able to harness tax losses even from years in which the market performed well — 2012, 2013, 2017, for example. This is why Wealthfront and other robos look daily for tax-harvesting opportunities, and this is a key advantage of robos and software (used by traditional advisors, too) that can look for these opportunities automatically. Since this is all about tax reduction, it’s harder to know exactly how much tax-loss harvesting saves. The above figures simply refer to how much a person could offset their gains through losses. The actual number depends on the individual. For example, someone with a $100,000 portfolio who harvests 10% would be able to offset up to $10,000 in capital gains, or whatever capital gains a person has plus $3,000, which is the limit on ordinary income offset from capital losses. Since you don’t have to pay taxes on gains if they are offset by losses, a person would benefit. So if you’re able to harness the full $10,000, you wouldn’t have to pay taxes on that $10,000. For someone in a 15% tax bracket, that would be $1,500 for that year. But to really leverage tax-loss harvesting, you have to keep depositing money. Since the market usually goes up in the long run, you have to be able to realize a loss — and if you own a broad-based fund for a long time, this isn’t necessarily easy. The savings in a single year can be significant, but the real gains come along the way as it compounds. In that example, if someone saved $1,500, that money could be reinvested, compounding considerably in the long run.